‘The End Was Not The End‘ is a post-apocalyptic fantasy anthology, and features my story ‘The Halls of War’. ‘The End Was Not the End’ is available in both paperback and Kindle formats. ‘Perfect Flaw’ is a dystopian anthology, and features my story ‘The Ultimate Sale’. 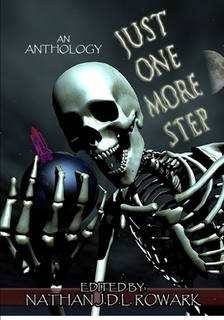 The ‘Just One More Step’ anthology is now available for purchase on Lulu.com, and includes my story ‘Omnipotence Unbound’. 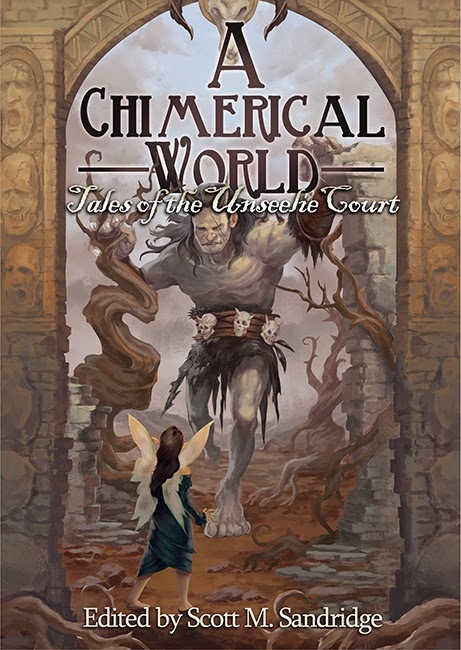 A Chimerical World: Tales of the Unseelie Court features my story ‘The Enemy of my Enemy’. 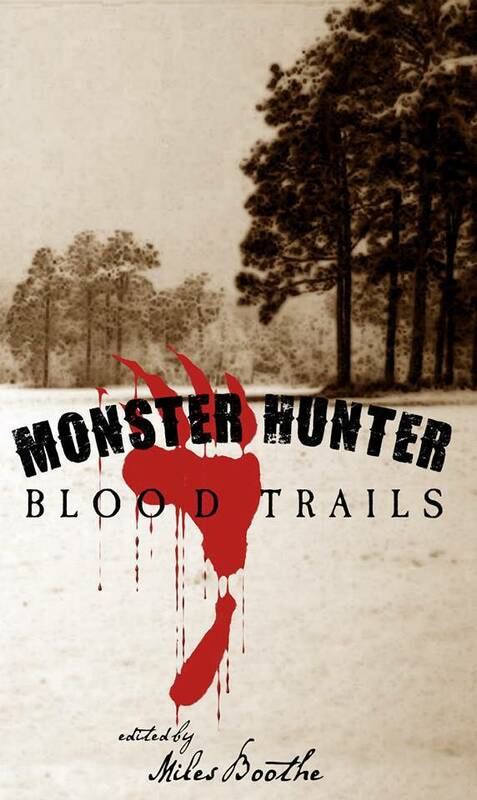 Monster Hunter: Blood Trails features my vampire story ‘Kinbane’.